We are a joint knowledge institute by Dongbei University of Finance and Economics and Zuyd University of Applied Sciences, supported by Hanban, Gemeente Maastricht and Provincie Limburg. 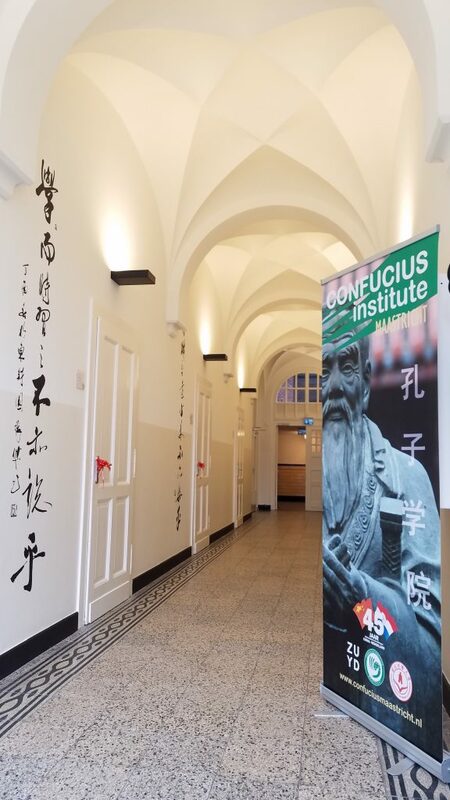 Confucius Institute Maastricht offers various courses and organises standard HSK exams. Read more about HSK here. Choose what you want to learn about China in practical sessions that are interactive and fun! 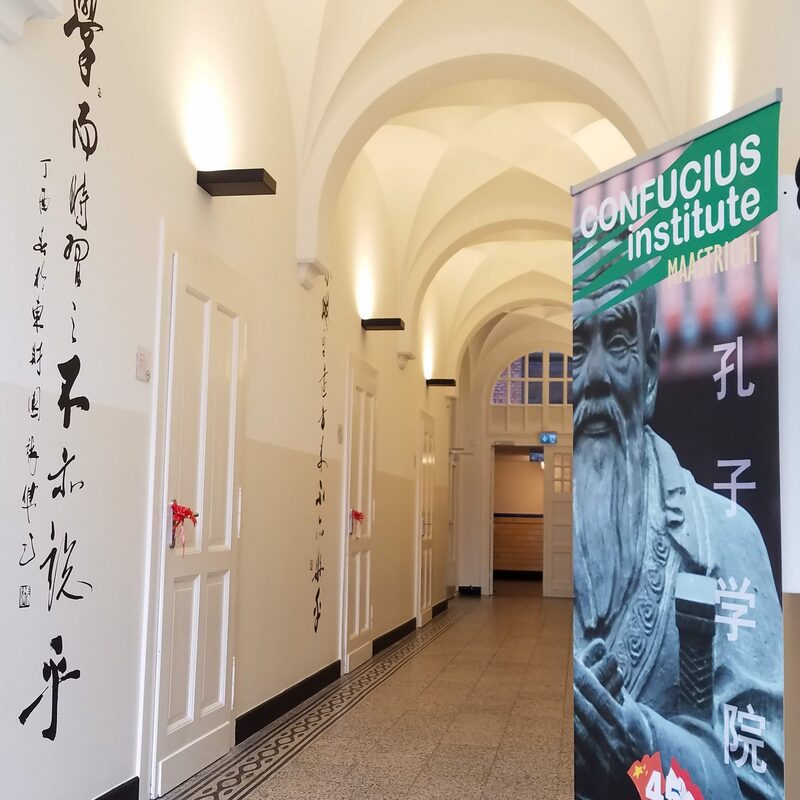 Confucius Institute Maastricht (CIM) is a knowledge institute, co-founded by Zuyd University of Applied Sciences and Dongbei University of Finance and Economics (DUFE) in Dalian, China. CIM, established as a Business Confucius Institute, has a unique location in the heart of the Euregion, merging applied science based teaching and business & financial expertise into China related language, culture and business courses and trainings. 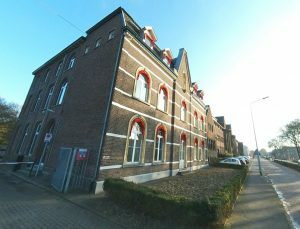 The municipality of Maastricht and the province of Limburg both have strong ties with China. For local governments, businesses and individual learners we offer a complete range of courses, workshops and services to support initiatives to establish and maintain relations with Chinese partners, starting from beginner to advanced level including specialized topics to meet your specific requirements. Knowing a language and a culture opens many doors. Maybe you have always wanted to learn about China, but never found the time or place to realize it. Now with CIM around the corner, you have China at your fingertips! People will greatly appreciate your efforts of using Chinese language skills and cultural knowledge while engaging in intercultural communication. As a value-driven knowledge institute, CIM creates a learning environment that enables and encourages language and culture learning optimization. Our courses and activities are designed to add specific social, economic or cultural values to match your personal or professional needs. In deze kennismakingscursus wordt u vertrouwd gemaakt met de uitspraak van het Chinees. Dat doen we met behulp van het pinyin transscriptieschrift. In deze cursus maken middelbare scholieren op een speelse en functionele manier kennis met Chinese grammatica en zinspatronen. De methode richt zich op de praktische toepassing van het Chinees bij alledaagse activiteiten.